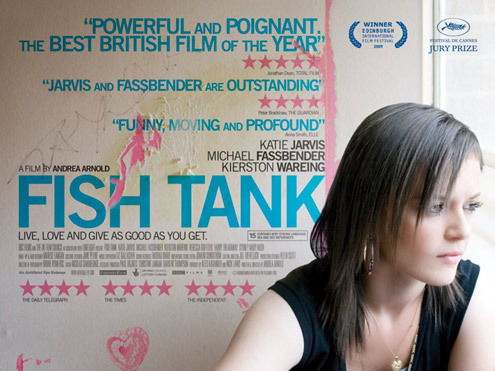 Fish Tank is a critically successful, independent Social Realist film that follows clear genre conventions, but as with many Mike Leigh films e.g. Vera Drake, Happy Go Lucky develops the genre template to offer strong, pluralistic representations. Traditionally original 1950s Social Realism has male authorship and male central protagonists, films like Room at the Top and Saturday Night, Sunday Morning and in recent years This is England, Looking For Eric, The Full Monty....and many others on the British Film Timeline handout follow a familiar formula.